A race car driver is nothing without their pit crew. 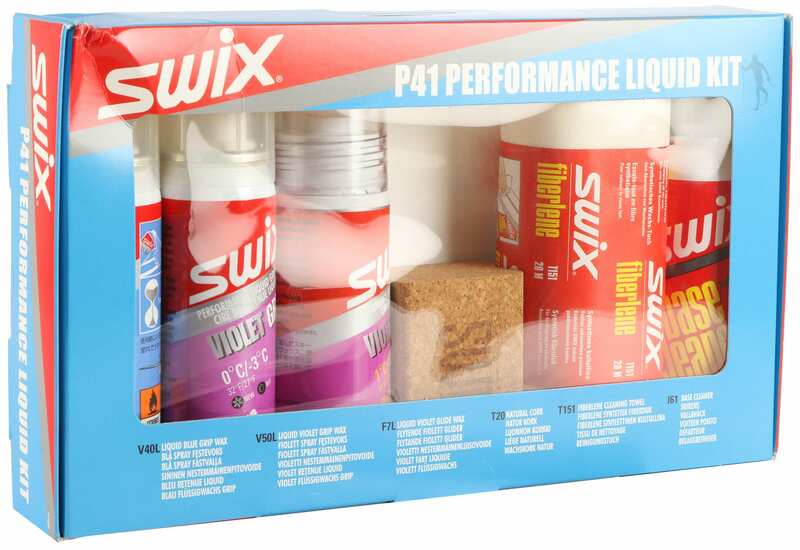 Keep your pit crew on point with the Swix Wax Kit and keep moving fast all season long. 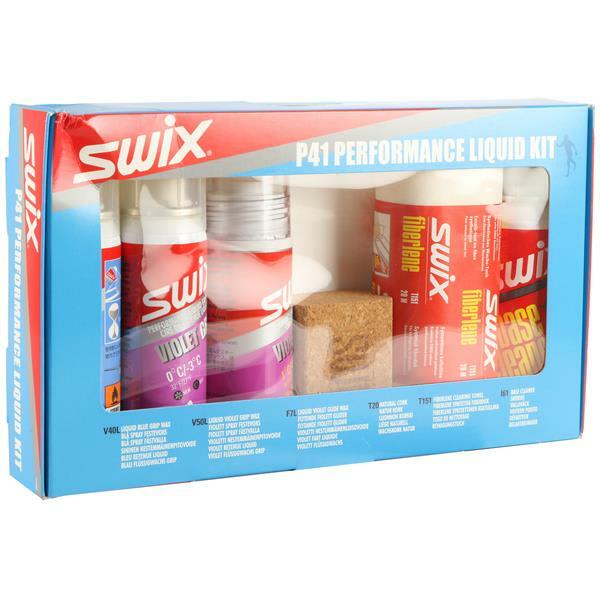 Filled with all kinds of waxes from rub on to race paste this kit is a must-have in your arsenal. Will I need an iron to use this wax kit? No... I apologize. That stat is wrong. I am updating this page... Thanks.